Tuning Since 1973 - Excellent! Dean Petrich, RPT, has been servicing pianos since 1973. Dean is skilled in many ways. He is precise, meticulous, and accurate. He has a keen ear and pays close attention to detail. 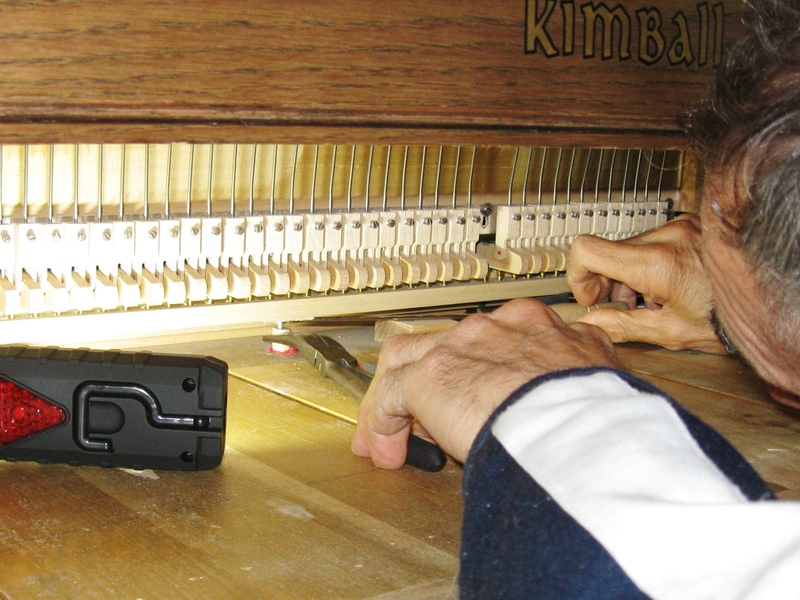 He can troubleshoot and repair just about anything on any piano, and usually has the needed parts on hand. If not, he has the resources and capability to solve any piano issue. Dean Petrich, RPT, has been servicing pianos in the greater Seattle area since 1973. Over the years Dean has received countless compliments for his excellent tunings and meticulously precise work. 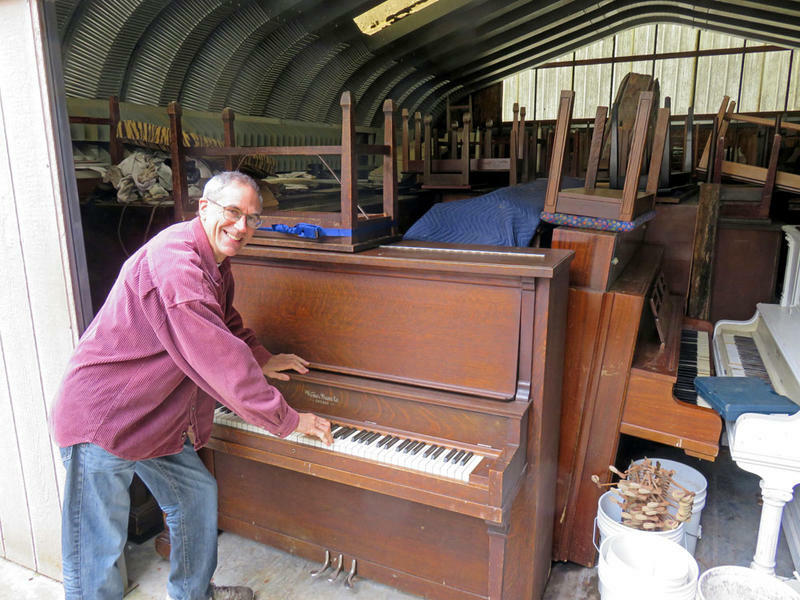 Every week he tunes, repairs, moves, rents, and gives pianos away for free. Dean has a personal database of nearly 3000 customers. He owns over 150 pianos, and donates pianos to auctions and non-profit organization fund-raisers. He has held every office in the Seattle Chapter of the Piano Technicians Guild, including being President for two consecutive years; currently he is Vice President. Dean maintains the library and archives of the Seattle PTG seminars, conventions, and technical presentations. He teaches apprentices throughout the year. Dean’s first book on moving pianos — “How To Move a Piano by Yourself with the Wrong Equipment” — is available for immediate on-line purchase at https://www.smashwords.com/books/view/641556. He is currently working on his second book, entitled How to Take Apart a Piano and Still Use It, which is packed full of ways to recycle and re-use pianos and piano parts. You have come to the right place. I haul away old pianos. Piano tuning is my specialty. I excel at precision tuning. I have always had a fine ability to perceive small differences in sound. 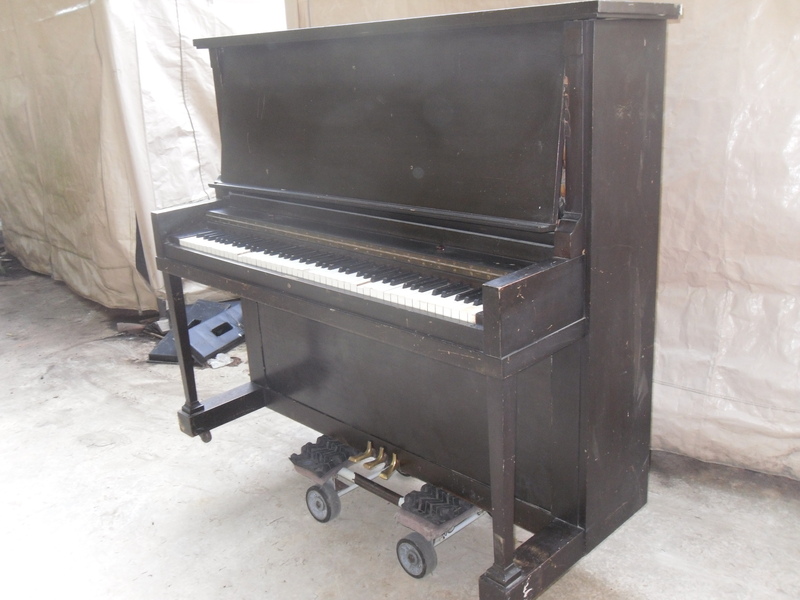 Old upright pianos in all conditions are available free for the asking. The pianos are free because I haven’t had time to give them the attention they deserve.